Hurrah for the invention of the internet. I like that he acknowledges that they didn't get to face Porsche and beat them. There was no way Toyota was going to let the other car win. No way at all. That’s been obvious since last November. It just occurred to me that with season none of the ex-Peugeot drivers are active drivers for Toyota anymore. Sarrazin still does LMP1, Davidson and Lapierre (I'm counting him even though he was a Oreca driver) are in LMP2 and Wurz has retired. One of the Argentine media that was in the 24 hours of Le Mans with Pechito Lopez is informing that Pechito would be testing tomorrow the new Toyota car for the future regulation and that it should be based on this GR Super Sport Concept. I wonder if Toyota is thinking of putting the new car on the track before Silverstone 2020. Also some Spanish media are talking about of Alonso out of F1 in 2019. Alonso could be part of the future projects of McLaren in Indycars and Le Mans (WEC) and in this way he could win in Indianapolis and get the Triple Crown. Interesting information. At the Tokyo Auto Salon back in Janurary, it was said there that the Super Sport tested at Fuji already as well. So it looks like Toyota will be making this thing in the next year or two and if it's going to do double duty, road and track, they have a nice head start. So Toyota anticipated their drivers making mistakes during the race (in this case specifically Kamui Kobayashi in the #7) and ending up with penalties. 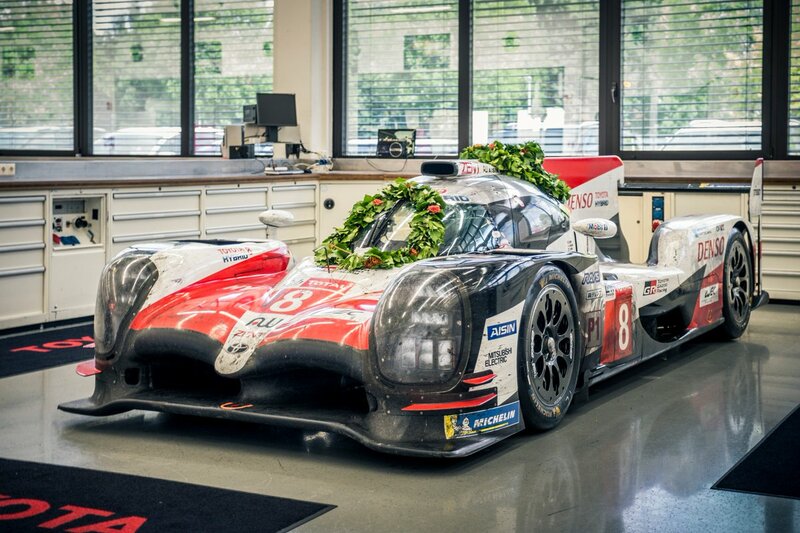 This is most impressive, and a further sign Toyota now understands what it takes to win Le Mans. The fact that the team was not surprised, that the team had anticipated this and that this was on the team's list so to speak means this was part of the extreme measures Toyota implemented in the off-season, and very likely was one of the simulated random problems during the off-season testing. 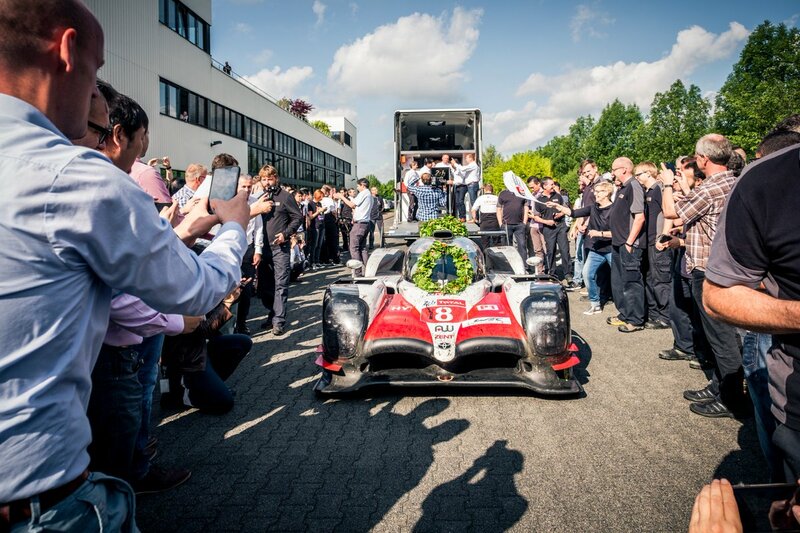 Toyota now seems to have the right mindset for future Le Mans attempts. This is the strategy that all top winning teams have used. To be able to not be phased or rattled as a team no matter what the Le Mans race throws at you, and to get through any such problems in a calm, collected and quick manner. I did like how everyone in the world went wild when the #7 slowed, but Toyota themselves solved the problem in a calm manner and didn't beat around the bush about it as well. I have a feeling that over the second half of 2017 they gave a few team members the following brief: watch every Le Mans from the past 20 years and mark down any failures and incidents you see in the greatest of detail. Then they collected all those notes and went testing to practice recovery scenarios from every single one of those failures/incidents. 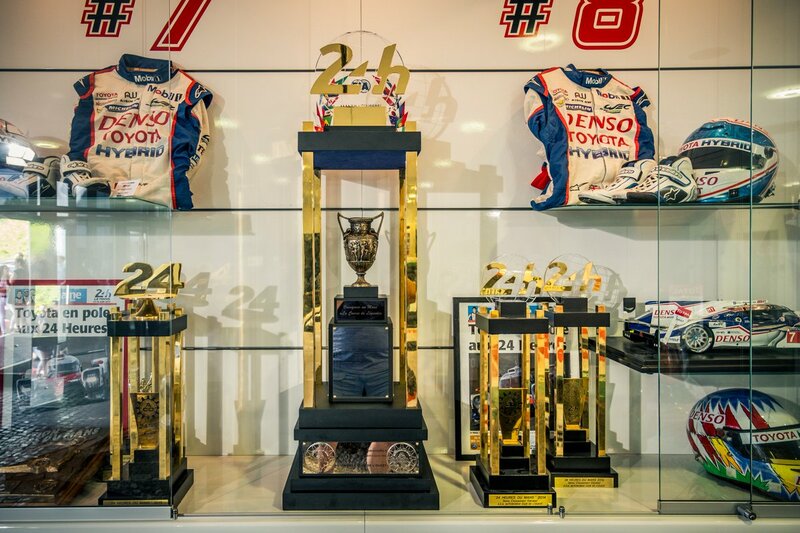 Just a stat for fans of Japanese motorsport: Kaz Nakajima is now only the latest of 11 drivers who contested in Super GT/JGTC to have won Le Mans outright. That's actually quite a list of legends, which happens to include among others, Tom Kristensen. Lots of recent Audi drivers in that list. Lotterer and Duval come to mind. Looks to me very much like a veiled tentative confirmation of that car carrying the racing programme into the new regulation set. Indeed it does. The video definitely frames it as a 'next step'.